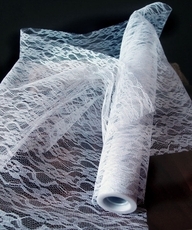 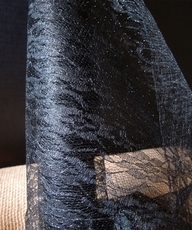 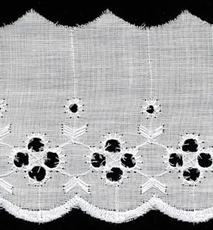 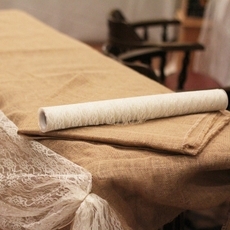 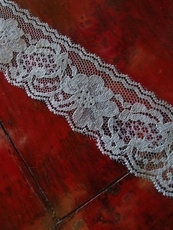 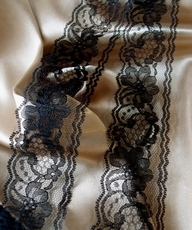 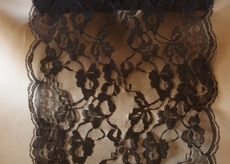 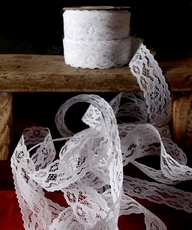 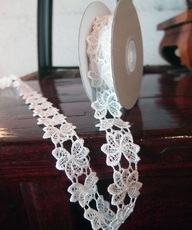 Flat lace is made of fine fabric in a variance of patterns and unique designs for bounteous sewing purposes. 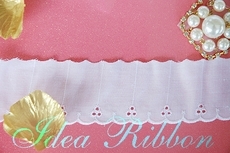 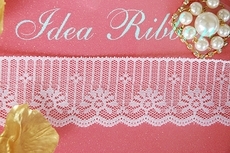 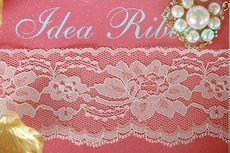 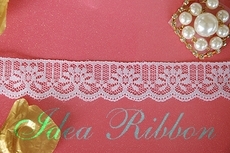 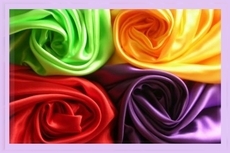 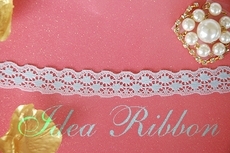 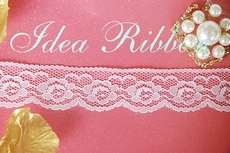 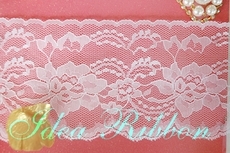 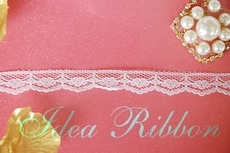 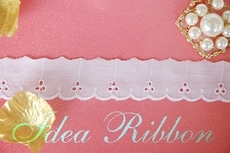 Idea Ribbon supplies Flat Lace 5/8",1",2",2 1/2" and 4" wide laces with 4 colors, white,ivory,lt.blue,and lt.pink. 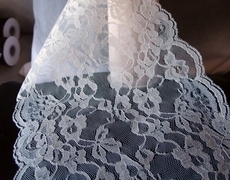 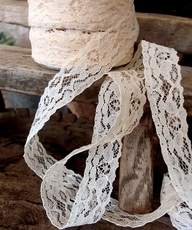 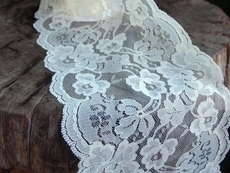 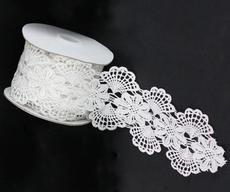 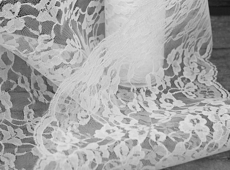 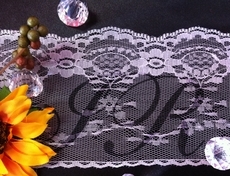 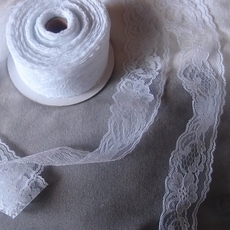 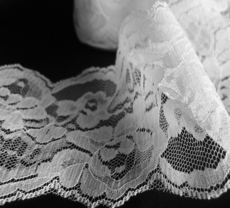 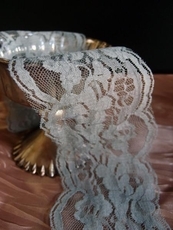 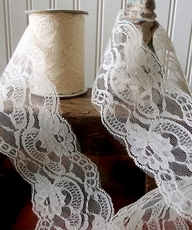 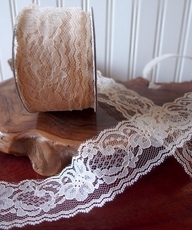 Eyelet Lace from 1",1 1/2" ,2" and 3 "
Lace wholesale, discounted prices for all lace merchandise. 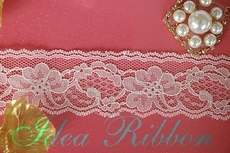 More than 30 styles to choose from. 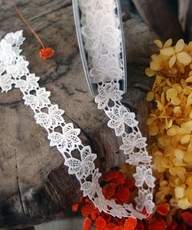 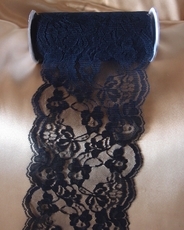 Make sure to click the thumb pictures below to enlarge and look through the detailed embroidery of each lace. 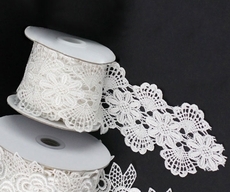 Ship together to save on shipping. 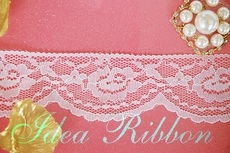 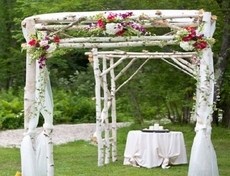 Make sure to click the pictures below to see more colors: white, Ivory, Lt. pink, and Lt.blue.